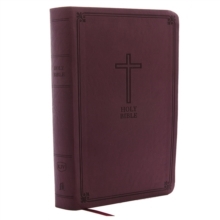 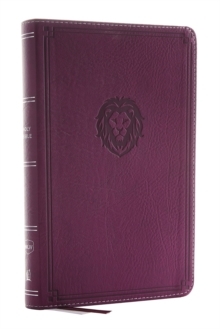 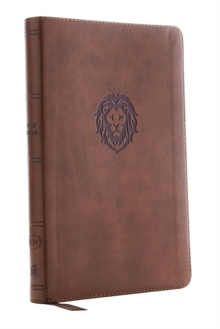 The literary beauty of the King James Version with the readability of Thomas Nelson's custom KJV font, plus essential study resources, words of Christ in red, and an easy-to-read type size, all in a package that's convenient to take anywhere. 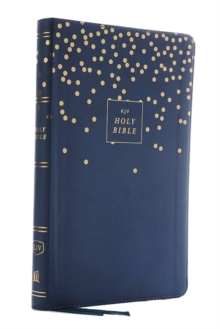 That's the KJV Personal Size Giant Print Reference Bible. 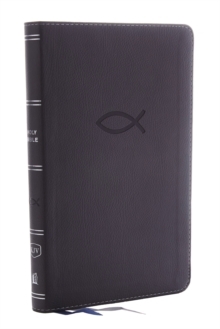 The giant print format and beautifully designed layout of this edition will add to your comfort as you dig deep into God's Word.